At its annual Spring Conference on March 21, the American Association of Port Authorities (AAPA)-representing the interests of seaports throughout the Western Hemisphere-elected Jerry A. Bridges, executive director of the Virginia Port Authority (VPA), to serve as the international trade association's 2011-12 chairman of the board. 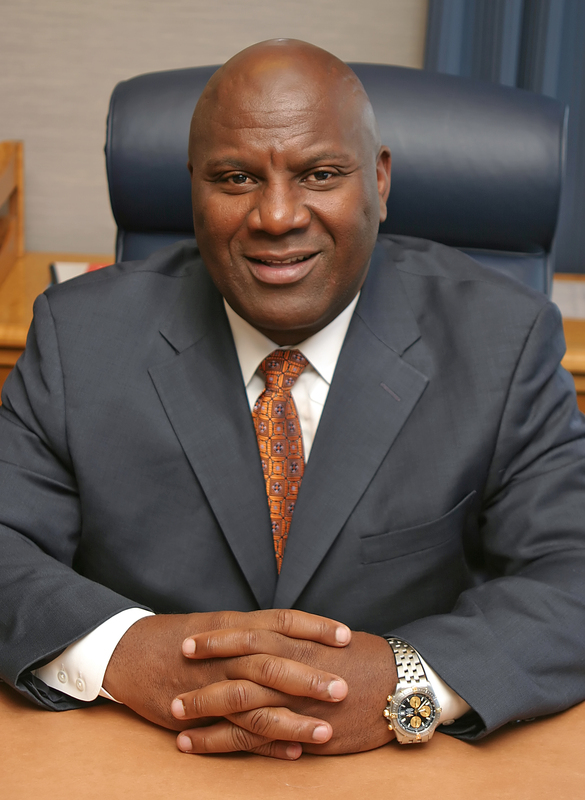 Mr. Bridges is slated to be installed as chairman for a one-year term on the final day of AAPA's 100th annual convention, set for Sept. 11-15 in Seattle. He will assume the AAPA chairmanship from A.J. "Pete" Reixach Jr., executive port director for Port Freeport, in Freeport, Tex., who began his one-year term as the association's chairman in September 2010. "Jerry Bridges has an impressive and extensive résumé in the maritime industry, including serving as the chief executive at two major American port authorities. His experience, expertise and the respect he has earned as a port executive will benefit AAPA and its members," said Kurt Nagle, AAPA's president and chief executive officer. "Jerry has a proven track record of leadership, meeting challenges ranging from funding critical port infrastructure and security measures, to implementing environmental- and economy-enhancing sustainability programs." Mr. Bridges came to the VPA in 2006 from the Port of Oakland, where he had served as director of maritime from 2001 to 2004 and as executive director from 2004 to 2006. Earlier, he was area vice president, Northern California, for Marine Terminals Corporation, and before that worked in various capacities for Sea Land Services and Roadway Express. "I've been in this business a long time and AAPA has always been a mainstay, an unvarnished voice for the industry and I am flattered to have been elected as chairman of its board," Mr. Bridges said. "I look forward to next year, to working with the board and finding ways to continue the good work AAPA has done for this industry." In addition to his work as VPA's chief executive, Mr. Bridges also serves on the Virginia International Terminals, Incorporated (VIT) Board of Directors, AAPA Executive Committee, Hampton Roads Partnership Board of Directors and Executive Committee, Greater Norfolk Corporation Executive Committee, Town Point Club Board of Governors, Virginia Arts Festival Board of Directors, Old Dominion University Executive Advisory Council, Norfolk Education Foundation Board of Directors, Norfolk Festevents Board of Directors, Marine Board of the National Research Council and the Sentara Healthcare Board of Directors. He also served 20 years as an officer in the U.S. Marine Corps in active/reserve status and earned a bachelor's degree in social sciences from Appalachian State University, in Boone, NC.